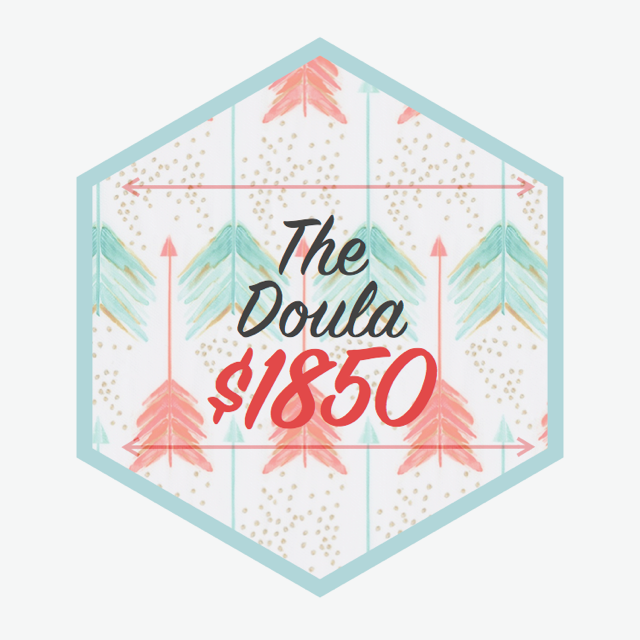 *Personal on-demand support from an experienced doula who has journeyed with hundreds of families through the birth process. •Unlimited phone, text and email support. Anytime. Any hour. •One postpartum visit in your home following the birth, usually within the first week after birth. •Personal copy of a comprehensive perinatal resource book that provides you with information about your options in childbirth. Exclusive online access to resources, recommendations and evidence-based birth related information. •Balance hormones and help combat the "baby blues"
Check out nyahplacenta.com for more information and give me or Kaitlin a shout out to discuss the benefits and logistics of placenta encapsulation. I teach from a doula’s perspective having attended hundreds of births, each being their own unique experience. Since 2010, I have taught private childbirth classes in home, Preparing for Birth workshops at Beloved Yoga and Celebrated Pregnancy Natural Childbirth Classes at NOVA Natural Birth Center. 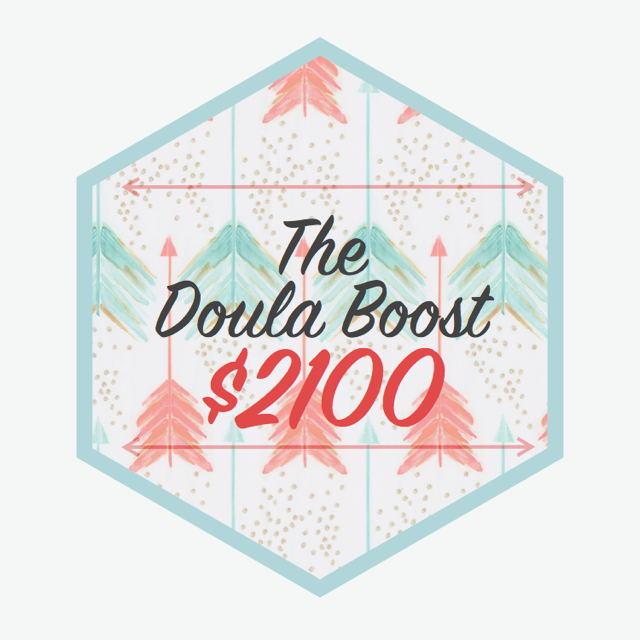 All of perks of The Doula, The Doula Boost, and The Doula Plus. By bundling all the services together you receive $100 off the total cost. My hope is that The All-Inclusive will ease some of the stress of planning for you birth by allowing you to bundle together doula services, private natural childbirth preparation and placenta encapsulation. This popular package keeps things smooth and concise. Let me know how I can help you today!